Oh Prosecco…. Why don’t more people love you? With juice like Luca Paretti, there’s no reason to not celebrate the end of the work day everyday. You can always find D.O.C. and D.O.C.G. designations on the neck of Italian wines. 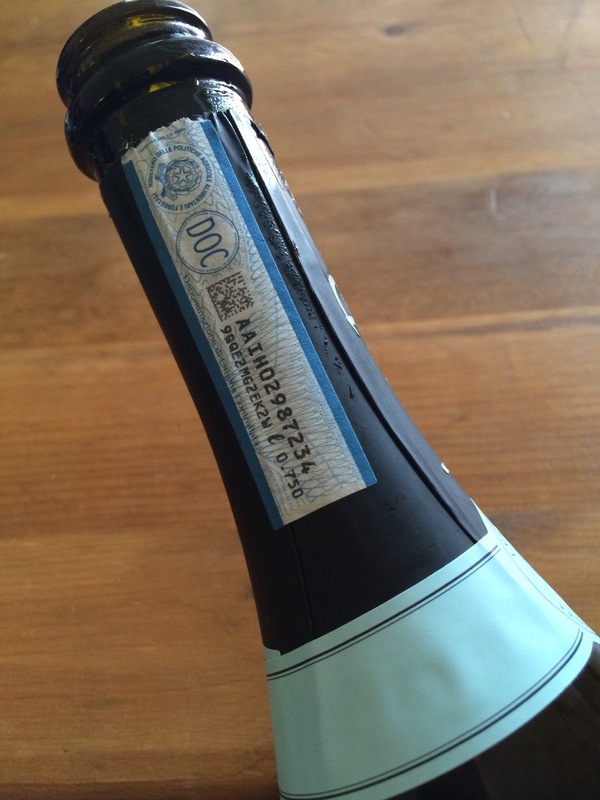 This Prosecco is a D.O.C. (Denominazione di Origine Controllata) wine. That’s a guarantee that the producers followed the strictest regulations possible to make it. This designation only applies to Italian wines. In other words, 100% quality. Løvo(lōh-vōh) is a dry sparkling with steely vibe to match it’s clean, crisp finish. It’s barely fruity with subtle flavors of citrus, stone fruits, and even some tropical fruit like pineapple or passion fruit. Personally, I love a good bottle of bubbles any day and I don’t need a special occasion to indulge my inner lush with this spectacularly golden glass of effervescent nectar. This is a great sparkling to have around for surprise company, a Saints victory, or just cuz y’all. 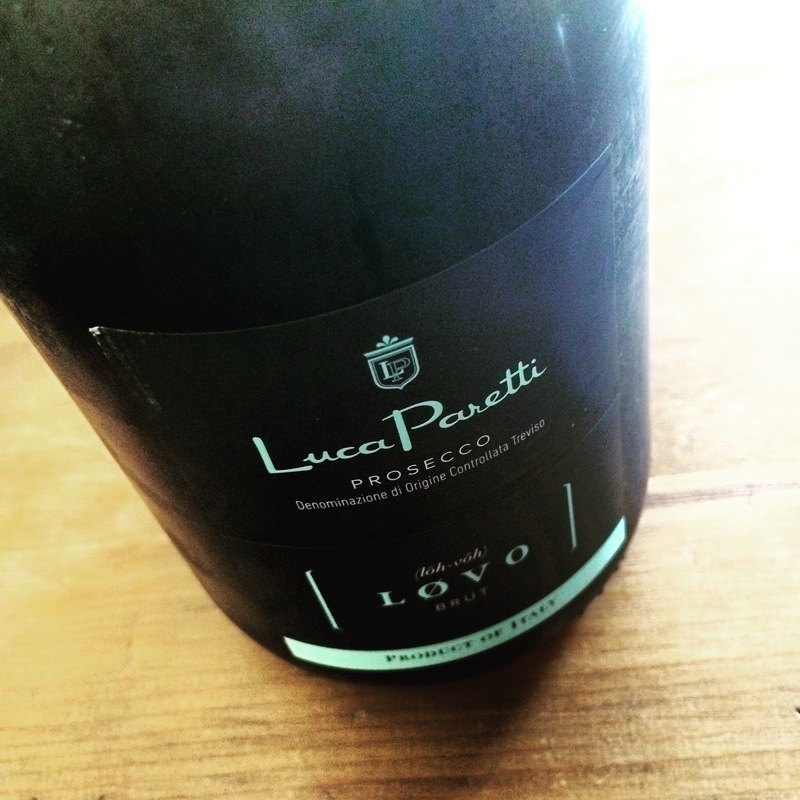 Luca Paretti Løvo Brut will cost you $16.99. You can also sip it by the glass at Wine Country Bistro. A lot of people think that Champagne is only a celebratory beverage. Personally, I think a small victory Tuesday morning, is worth celebrating with bubbles on Tuesday evening. That being said, I’m going to say something you need to hear: It’s okay to drink sparkling wine anytime you want! So let’s shed some light on sparkling wine. First of all, I’m sure you’ve seen the word “Brut” on a bottle of bubbles. Basically, that can let you know how dry the wine inside is. From driest to sweetest it goes like this: Extra Brut, Brut, Extra Dry, Sec, Demi-Sec, and Doux. So if you like it really dry and crisp, go with Brut. If you like it kinda dry with just a little bit of sweetness, grab a bottle of Extra Dry. Side bar: I always thought it was weird that Brut was drier than Extra Dry. Maybe next time they make laws, they’ll ask me what I think. They won’t. Not all sparkling wine is Champagne. It can only legally be called Champagne if it is from Champagne, France. That’s right kids, Champagne is actually a place in France right next door to Paris. “Well, what do they call sparkling wine that comes from France thats not made in Champagne?” Glad you asked. They call that sparkling wine Cremant and it usually comes from the Loire Valley or Burgundy and is pretty damn good. The rest of the wine world has their own names for the sparkling wines they produce.Some of the more popular ones outside of France are Italy’s Prosecco or Spain’s Cava. Both have more attractive price points than Champagne. Usually $9-16. 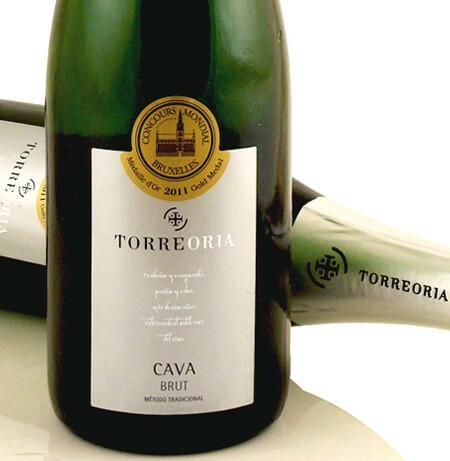 I’m personally a fan of Torre Oria Cava Brut ($8.99). Delicious in flavor and price. Torre Oria is crisp and easy. It’s dry but not bone dry. If you’re into fresh bubble guzzling without dropping a lot of money, this is your winner. It’s also a perfect ingredient for Champagne cocktails like a Man-mosa. A Man-mosa is a cocktail my friend Kevin showed me whilst day drinking in Austin, TX a couple years back. I may or may not have tweaked the recipe. Day drinking and cocktail experimentation can make details a bit fuzzy. For a tasty treat, add a shot of your favorite gin or vodka to your Mimosa and there you have it. I prefer gin, it adds a nice botanical freshness to breakfast. I should let you know, I’m not hating on Champagne. Some of my favorite wines I’ve ever tasted are full-blooded Champagne. 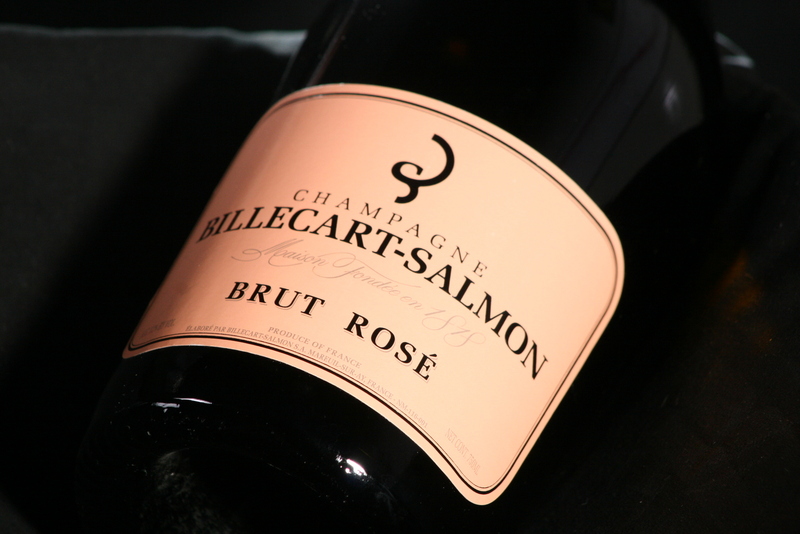 Like Billecart-Salmon Brut Rose ($100). Seriously, Dionysus kissed the vines in that beautiful soil of northeastern France and made one of the finest sparkling wines in the world. Light and elegant with subtle, seductive raspberry flavors. There are other countries producing some great bubbles. These days, South Africa is killing it. Look for Graham Beck Brut or the Rose. They make it the same way they do in Champagne. And of course Cali does a bang up job with stuff like Domaine Carneros Brut. Since I can’t afford to drink Billecart Rose on a regular basis, I’ve had to find some lower tier juice thats delightful and affordable. I hope this sparks an interest in bubbles for you. If you need suggestions on wine for the holidays, have any other wine questions or need day drinking tips, email me at beardandbarrel@gmail.com.